Check out this fantastic system’s Assembly & Features Videos here! Cost Effective Pallet Racking & Storage System. 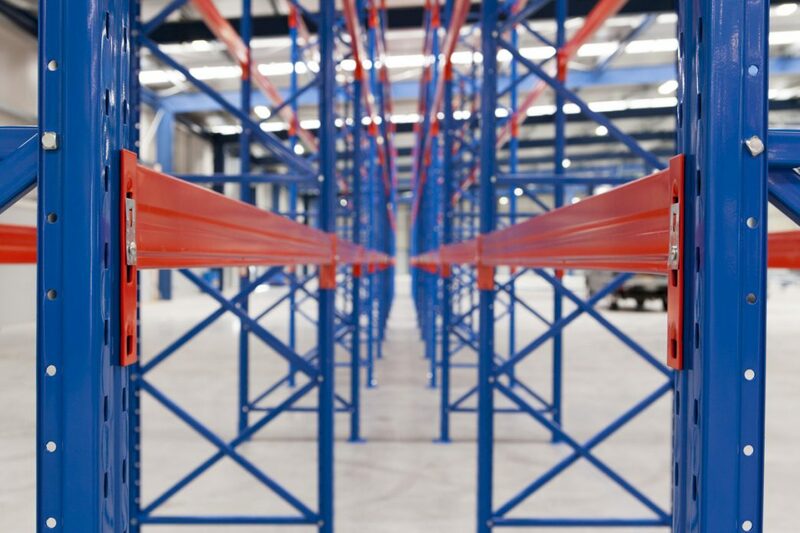 Pallet Racking & Storage keeps your warehouse neat and orderly. Our industrial strength pallet racking system offers standardised storage suitable for large quantities of palleted goods. 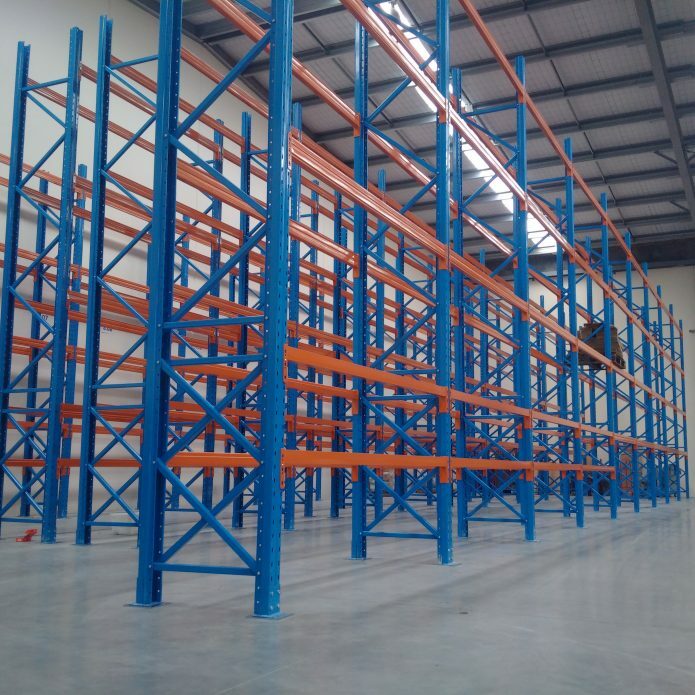 We offer pallet racking in a range of heights from 2400mm right up to 6000mm high, with a standard bay length of 2700mm to fit two pallet widths. With a weight limit of 2 tonnes per shelf you can store a range of goods on one rack without fear of overloading. 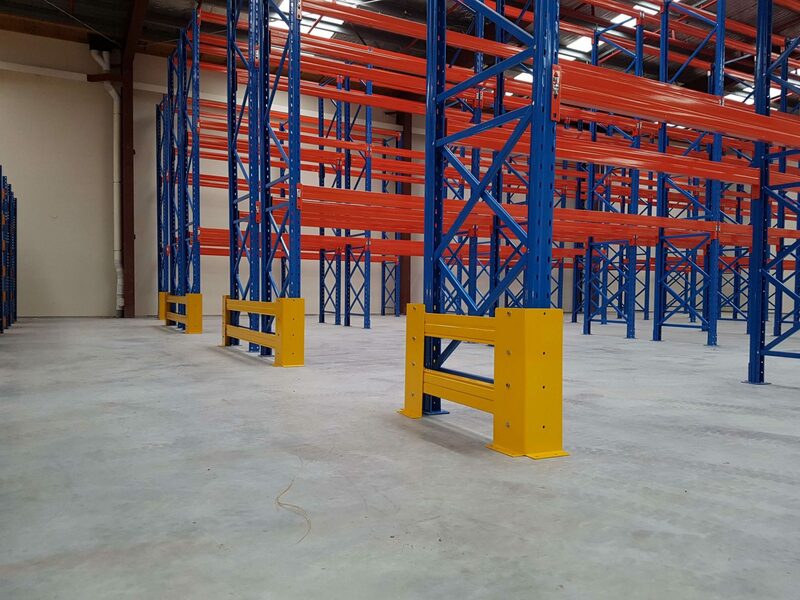 Our pallet racking is a well-finished, industrial grade product with a very long lifespan. Because we use standard sizing, our product can be used in conjunction with existing pallet racking by other brands. 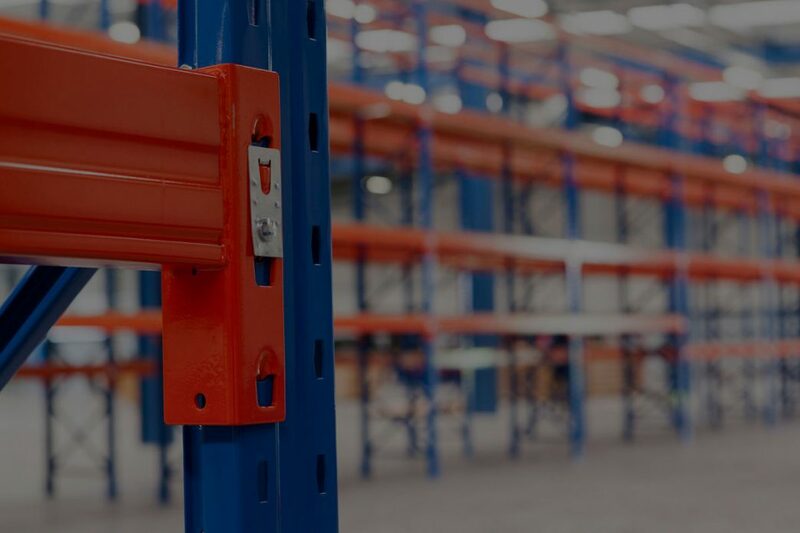 Of course, when you choose Stackit you get the advantage of personalised service including a site visit to take measurements and ensure you’re getting exactly the racking you need. Together with our fast turnaround and expert knowledge, we can offer you the very best in both product and service. 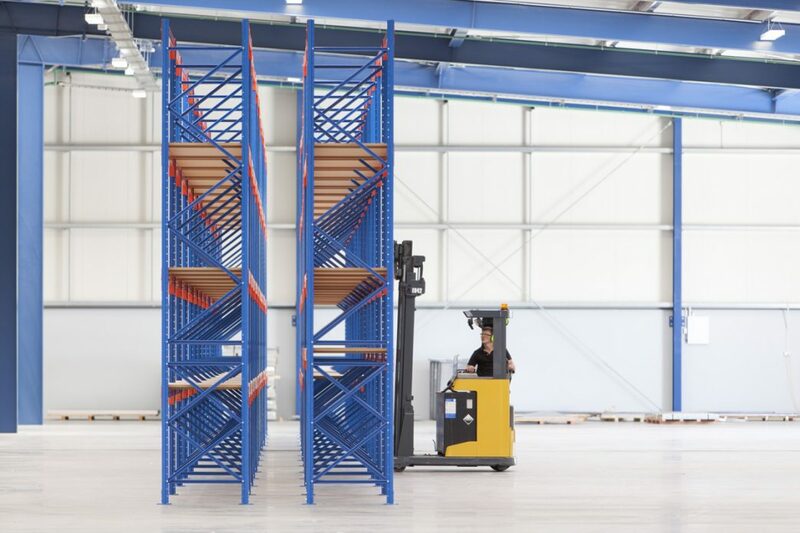 Whether you’re extending your existing pallet storage or fitting out new premises, call us today to enquire about our pallet racking storage solutions. Need more pallet storage but run out of room? 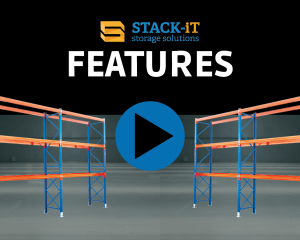 Click here to learn about C-Racks, our outdoor pallet storage system.